ImaginationGYM® is a healthcare program based on music therapy, relaxation skills, imagination, nature awareness, communication skills and sensory stimulation. It is designed to be easily integrated into healthcare systems as part of existing activity programs. 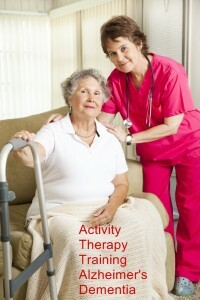 The activity workshops use a combination of music therapy, massage therapy, visual and sensory stimulation techniques to enhance the relaxation and concentration processes. The workshop creates a calm, quiet and relaxing environment for both participants and staff and can be used in one to one settings and with larger groups. The two training days are spread over 4 to 8 weeks allowing for practical implementation of the workshop during this period. Full support is provided during the duration of the training programme and thereafter. 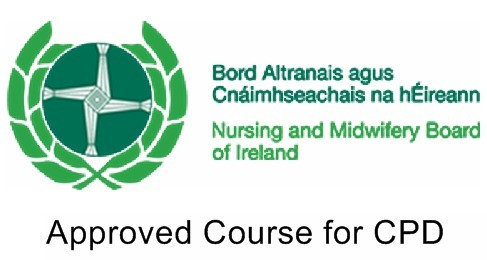 Visit this link for a full list of scheduled 2016 courses. Private courses are also run for individual organisations that do not appear on this list. These are usually run for 8 to 12 people and are discounted according to group size, provision of premises. Travel and accommodation may need to be included. Please ring 00353 1 6753522 for further information or email training@imaginationgym.com Courses can be run Worldwide. Materials are available in English, German, Swedish, Norwegian, Finnish and Gaelic.